Everyone has something that makes them unique and special. 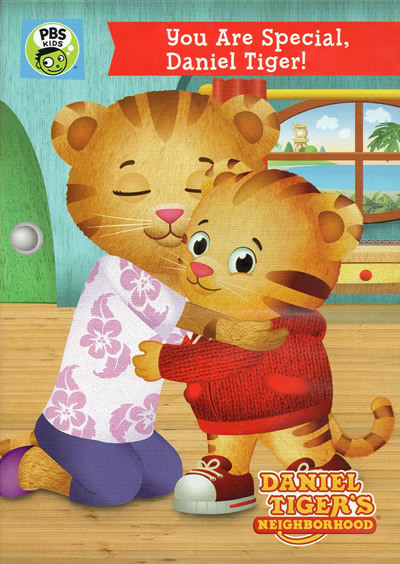 In Daniel Tiger's Neighborhood, Daniel's friends have so many talents that sometimes it's hard to stand out. 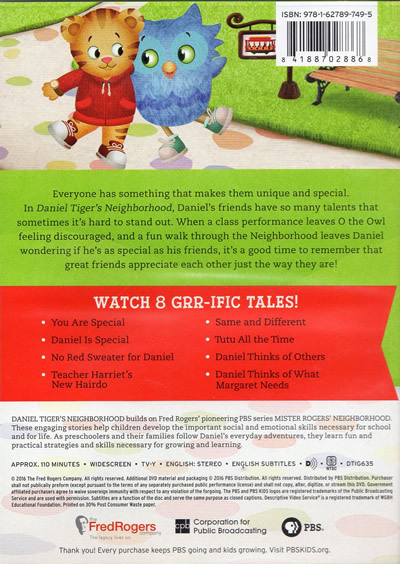 When a class performance leaves O the Owl feeling discouraged, and a fun walk through the Neighborhood leaves Daniel wondering if he's as special as his friends, it's a good time to remember that great friends appreciate each other just the way they are!